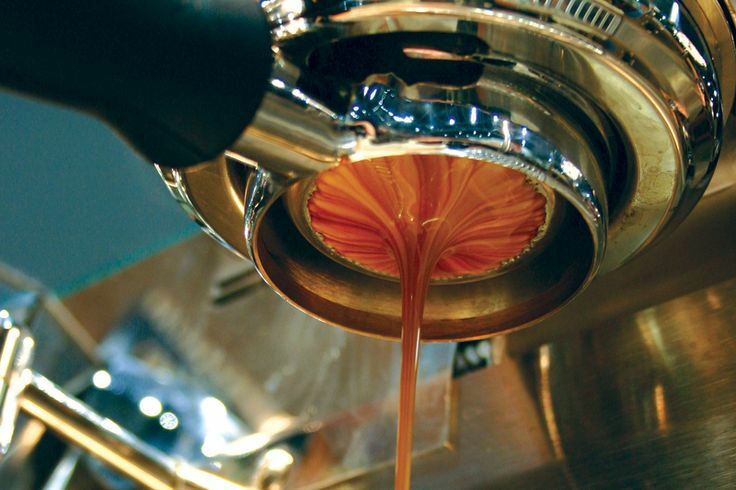 Do you usually drink Espresso Blends or have you tried a Single Origin Shot? Let’s first define espresso: Coffee beans (usually a blend) ground fine, tamped tight, brewed with high temperature water at high pressure for a short amount of time. Espresso extraction tends to act as a magnifying glass on the beans used and highlight specific characteristics of the bean … all variable depending on the grind, dosage amount and extraction time used (don’t even get me started on roast level and time!). Most coffee shops use proprietary espresso blends which blend the characteristics of the beans into a tasty harmony, but more and more common is to use a single origin as an espresso and to “dial in” the shots until you get a short and sweet cup which highlights the origin’s specific notes. Espresso extraction of a single origin should really highlight any citrus, chocolate, nutty, or spicy notes inherent in the same origin as a brewed cup of coffee. So have you tried an S.O.S. yet? Next time you’re in your local shop, ask them if they offer a Single Origin Shot!